Tifa has sent a stern warning to Khago as she launched a verbal attack on fellow entertainer. The Dancehall Diva blasted the controversial deejay just minutes after he said she was only upset at the music industry because newcomer Shenseea took her place. 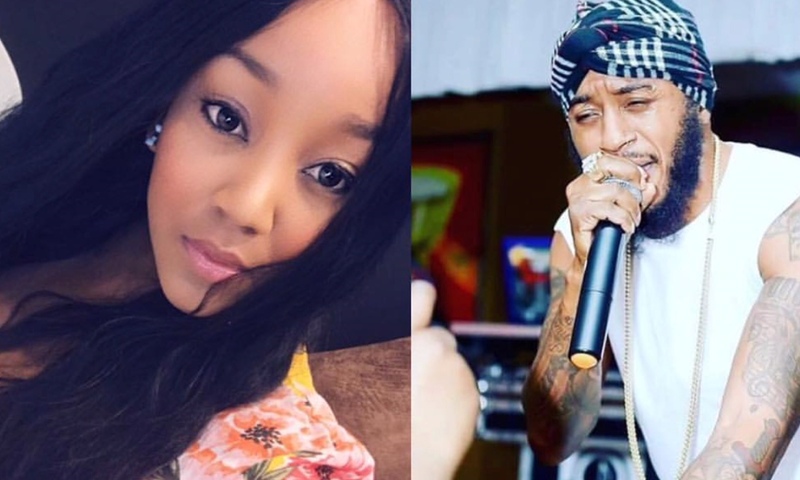 “You Miss Tifa… Yuh just upset fi know seh the driver seat weh you did sidung inna a Shenseea sidung inna it now,” Khago said in a video uploaded to his Instagram account. Tifa uploaded a throwback video of the “Nah Sell Out” deejay begging for a place back in the industry. “Dutty bwoy me did even feel sorry fi you cause me know wah it feel like fi get a fight,” she wrote. The “JA Party” singer then alleged that Khago bought his “Walk A Mile” album to boost sales so he could chart and the Reggae Album Billboard however that was still not enough for him to remain relevant, “… Nobody still nuh care bout you, you a look hype? How you reach inna mi argument? You is a gyal?,” she continued. View post and comments below.